By aligning itself with top companies worldwide, Agra Tech, Inc. is able to be on the cutting edge of every aspect of the commercial greenhouse farming industry and offering its customers world-class solutions. 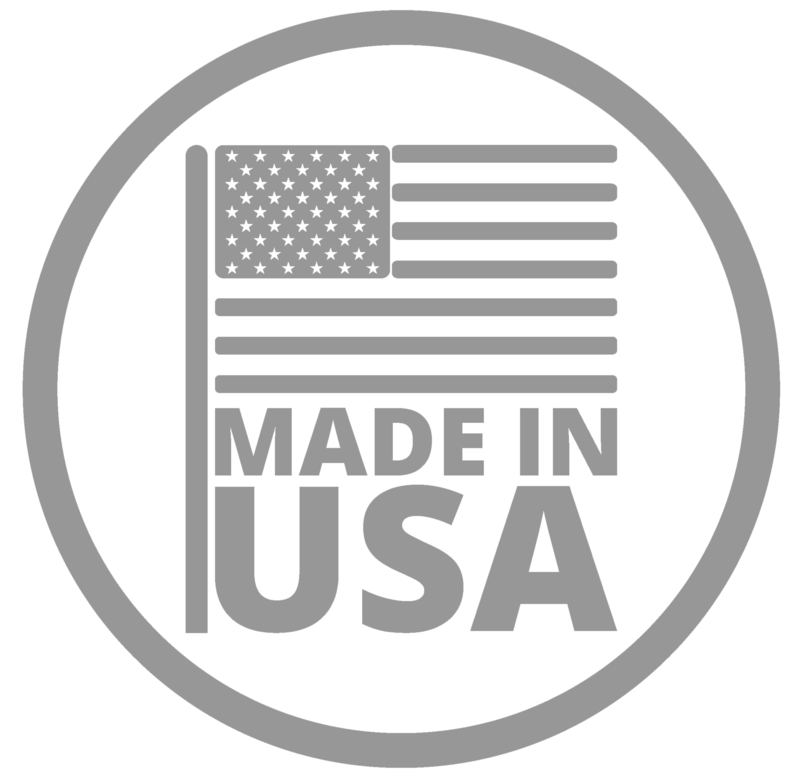 One of these beneficial relationships is with Ridder/HortiMaX North America, a global company with local offices in Ontario, California, Wisconsin and North Carolina. 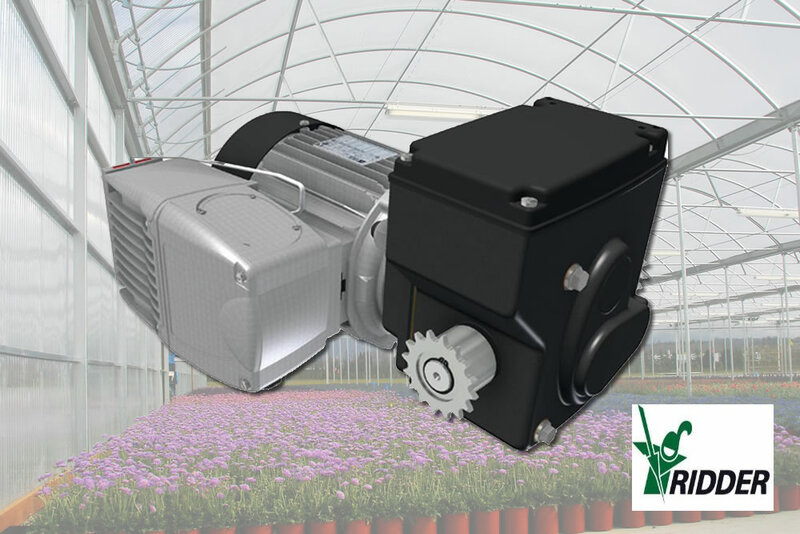 By incorporating products and systems manufactured by Ridder/HortiMaX North America into greenhouses made by Agra Tech in Pittsburg, CA, it is an alliance that benefits both parties, as well as greenhouse growers and ultimately consumers.